Join our email list for all the latest news and Exclusive special offers! 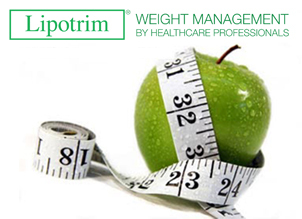 The Lipotrim Weight Reduction Programme was previously only available from your GP. We are happy to announce it is now available from Blackglen Pharmacy ! See in store for details.